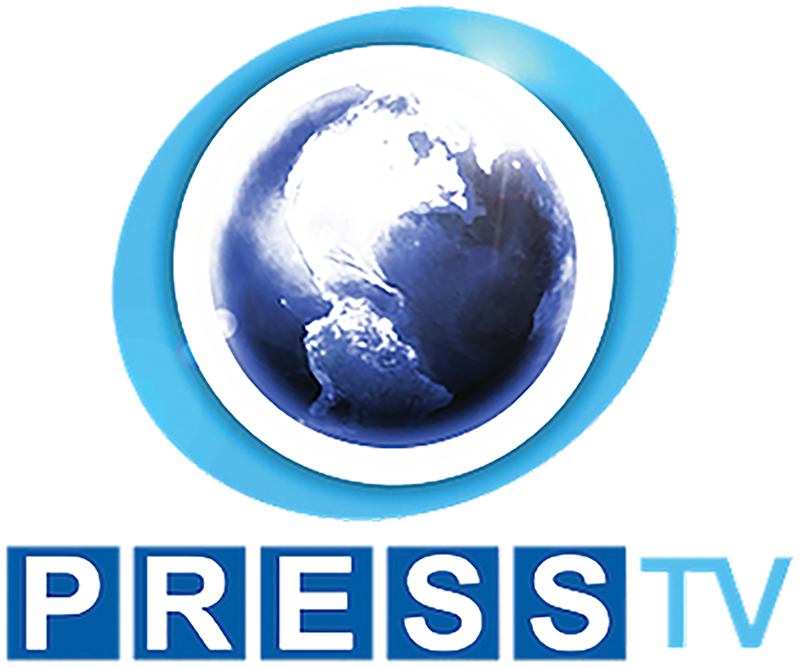 Press TV is a 24-hour English language television network, first launched on 7 July 2007, owned by the Iranian government. It currently broadcasts across the world via at least 11 satellite networks. Maziar Bahari, the Iranian-Canadian journalist was arrested on June 12, 2009, during the 2009 Iranian Election Protests. In an interview aired by Press TV in July 2, 2009, Bahari was forced to make confessions while he was held in a Tehran prison. In December 2009, Bahari lodged a complaint with Ofcom, the British broadcasting regulation agency in the UK, for airing the abovementioned interview. Ofcom ruled that Press TV is responsible for a serious breach of UK broadcasting rules and imposed a fine. Pursuant to Press TV’s failure to pay the fine, Ofcom revoked Press TV’s license of broadcasting in England on January 20, 2012, and consequently, Sky Satellite stopped broadcasting this channel. Following the Ofcom’s ruling, the head of SES Astra Satellite announced on April 3, 2012, that the Bavarian State Center for New Media (BLM) in Munich-Germany had decided to take Press TV’s programs off air from then on. 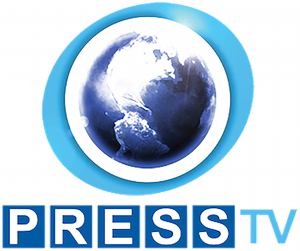 In the following months and years, Press TV continued airing a series of forced confessions including in the cases of Loghman and Zanyar Moradi and Sakineh Mohammadi Ashtiani. It also played a role in the suppression of Arab protesters, and journalists accused of collaborating with the BBC Persian television while they were being interrogated by IRGC in Ward 2-A of Evin Prison. In March 2013, the European Union placed Mohammad Sarafraz, then director of Press TV Network, and Hamidreza Emadi, its News Editor, on the list of human rights sanctions for their close association with the state security apparatus and working with the security services and prosecutors to broadcast forced confessions of detainees, including that of Maziar Bahari and other political activists. Pursuant to these sanctions, all the properties of these officials in EU countries would be confiscated and they get banned from entering these countries. 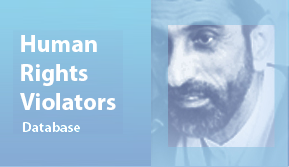 Mohammad Sarafraz and Hamidreza Emadi filed a lawsuit at the European Court of Justice and demanded their names be removed from the EU list of human rights sanctions. Following this lawsuit, Justice for Iran asked the European Court of Justice to allow it to take part in the proceedings as the third party. 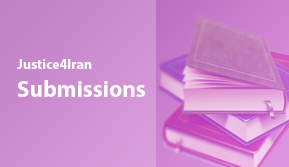 The request was accepted in a separate decision by the Court noting that the main reasons leading EU to sanction Sarafraz and Emadi were obtained from Justice for Iran’s reports. After the proceedings ended, the European Court of Justice dismissed Sarfaraz and Emadi’s complaint on December 16, 2015, and maintained their names in the EU blacklist of human rights sanctions. The ECJ confirmed the Press TV’s collaboration with IRGC and other Intelligence forces in coercing, forcing and torturing the prisoners to confess in front of their camera and its involvement in broadcasting the confessions of the political prisoners without their consent. Neither the Ofcom ruling and the EU sanctions, nor the ECJ’s strong ruling stopped Press TV from breaching human rights and cooperating with IRGC and security forces. Press TV has continued to broadcast footages violating the rights of political prisoners and activists. Siamak Namazi’s case is just one example which drew the attention of JFI. Afterwards, several news agencies including Fars (affiliated with the Islamic Revolutionary Guard Corps), and Mizan (the Judiciary’s News Agency) republished these scenes. Siamak Namazi, the head of strategic planning division for “Crescent” Petroleum Company in Tehran, is an American national of Iranian descent who was arrested in October 2015 and was sentenced to a 10-year term of imprisonment on the charge of “collaboration with hostile governments” on October 18, 2016. In September 2017, the UN “Working Group on Arbitrary Detention,” announced that Siamak Namazi’s detention was in violation of International Law and Iran’s commitments, and urged the Islamic Republic of Iran to release him.